† S. Todd Townsend Sr., PhD., EdD. † S. Todd Townsend Sr., PhD., EdD. is unwavering in his dedication to educating and empowering people to live abundant and successful lives. Dr. Townsend married the love of his life, Cleo Vilina Townsend in1989. He and Cleo count among their blessings three wonderful children: two daughters, one son and four grandchildren. His academic accomplishments include a Doctorate of Philosophy from Philadelphia's Drexel University, in Couple and Family Therapy and a Doctorate of Education from Wilmington University, in Educational Leadership. Dr. Townsend carries over three decades of ministry experience, as a preacher, teacher, lecturer,conference speaker as well as a cross-cultural and cross-denominational ministry consultant. Dr.Townsend's life journey, educational pursuits, theological development, academic prowess and front line ministry experiences, all combine to make an enthusiastic servant of the Lord. A prolific writer, Dr. Townsend released his first book in 2019, "Getting Up From Being Down". This journey into real life challenges of Dr. Townsend will motivate you to Get Back Up as a lifestyle. In serving God's people, Dr. Townsend's ministry motivation, philosophy and life verse, can be found in the following scripture: 1 Corinthians 15:58- " Therefore, my beloved brethren, be ye steadfast,unmovable, always abounding in the work of the Lord, forasmuch as ye know that your labor is not in vain in the Lord." Cleo Vilina Townsend, Ph.D., LMFT. 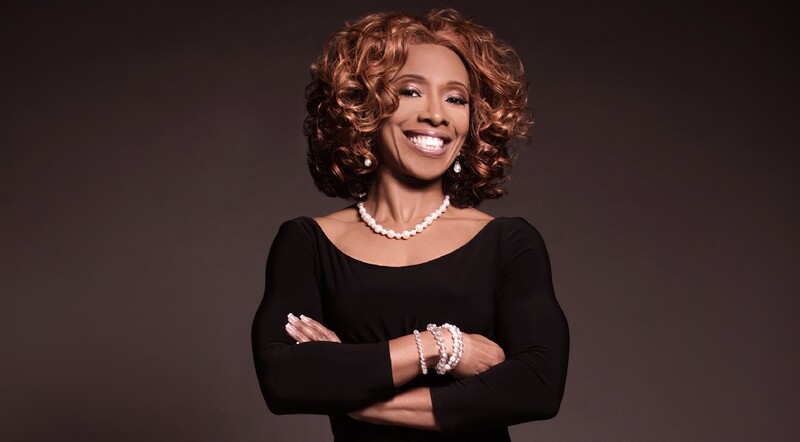 Dr. Cleo is an ordained elder, licensed marriage and family therapist, and certified fitness instructor and personal trainer, who has utilized her educationaland work experience to help others achieve overall health and wellbeing. She uses a holistic approach that incorporates spiritual, mental/emotional and physical therapy into the social aspects of individual and family life, thereby bringing health and healing to the whole person. As an ordained elder, Dr. Cleo serves as Co-Pastor of the Resurrection Center. She received her M.A. in Biblical Studies from Biblical Theological Seminary in 2001 and was ordained an Elder in the Lord's church on April 8, 2006. Dr. Cleo fulfills her responsibilities under the leadership of Bishop S. Todd Townsend, Sr.,Ph.D., EdD. They were united in marriage on September 23, 1989 and have three children and four grandchildren. As an innovative counselor, Dr. Cleo has mastered the areas of clinical and therapeutic health and wellbeing. In 2011, she received her Ph.D. in Couple and Family Therapy from Drexel University, with an emphasis on the intersection of race, gender, class, and disease. She teaches family therapy courses at universities in Philadelphia, PA and Wilmington, DE. As a certified group fitness instructor and a certified personal trainer, Dr. Cleo leads individual and group fitness classes in a safe and effective manner. She received her first fitness certification in 2000 and created a unique women's group that incorporated bible study and aerobic kickboxing. A vibrant inspirational speaker, Dr. Cleo finds daily hope and strength in the predetermined plan for her life that is rooted in God's grace. ©2015 - 2016 The Resurrection Center - All Rights Reserved.